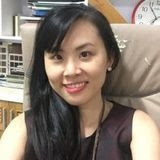 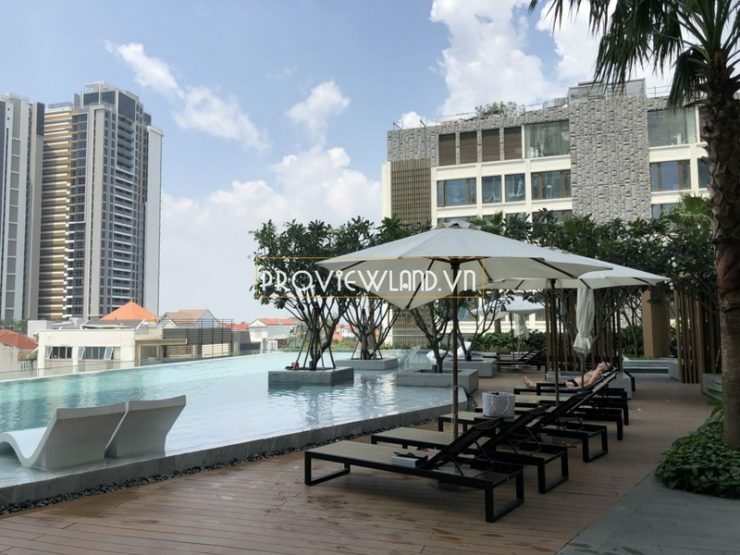 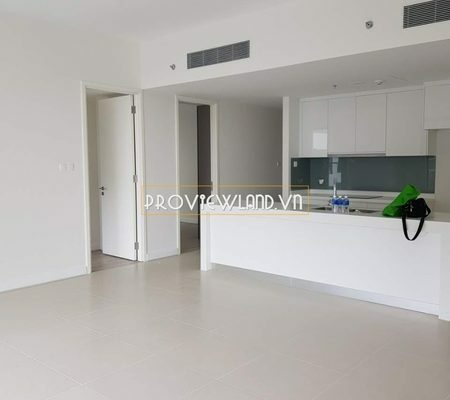 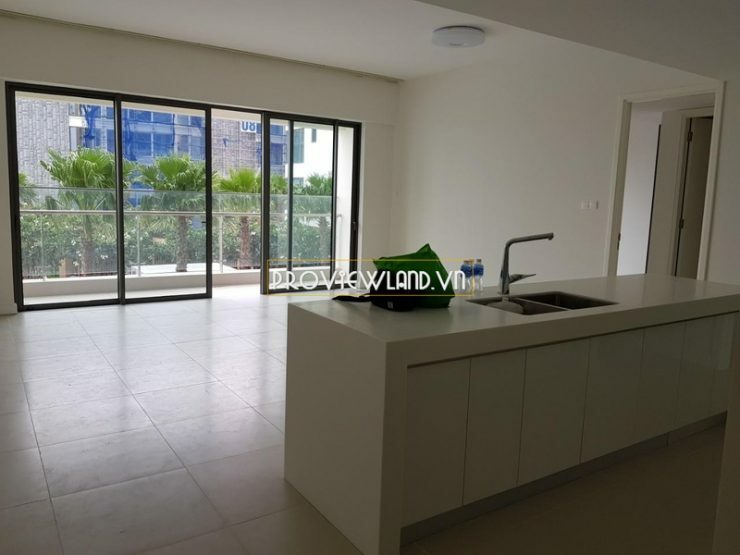 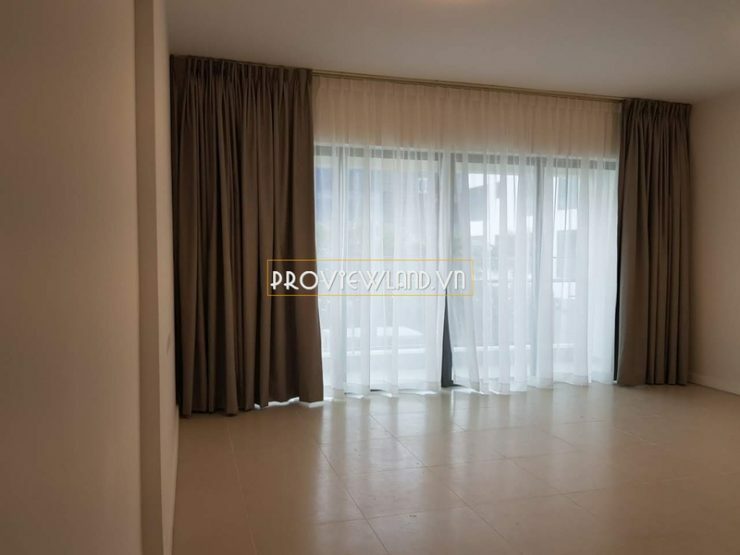 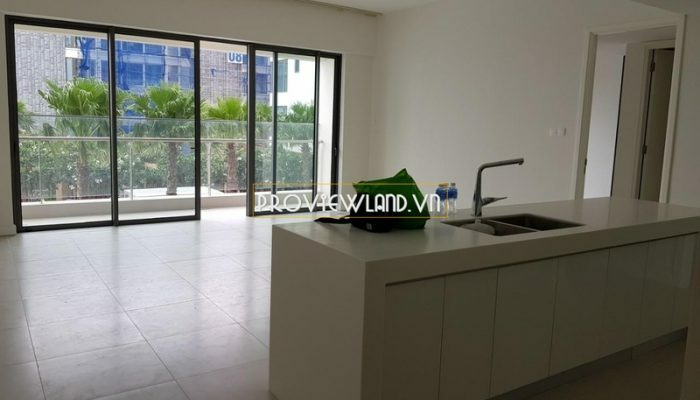 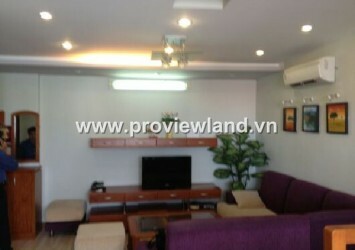 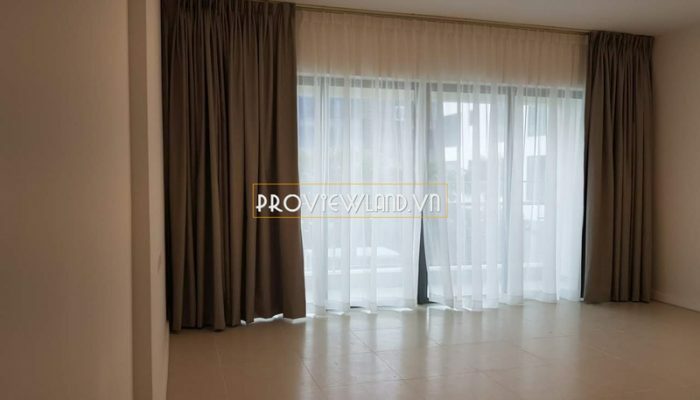 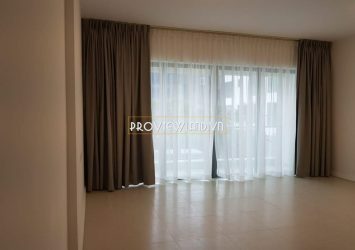 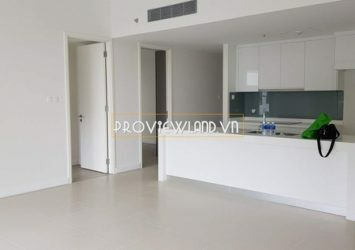 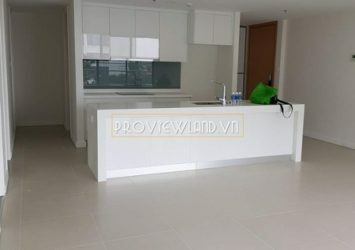 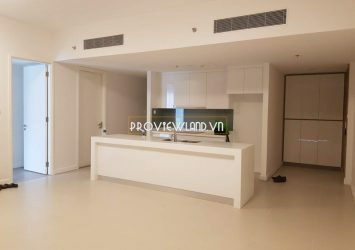 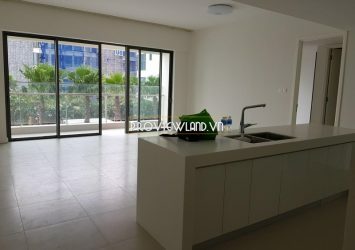 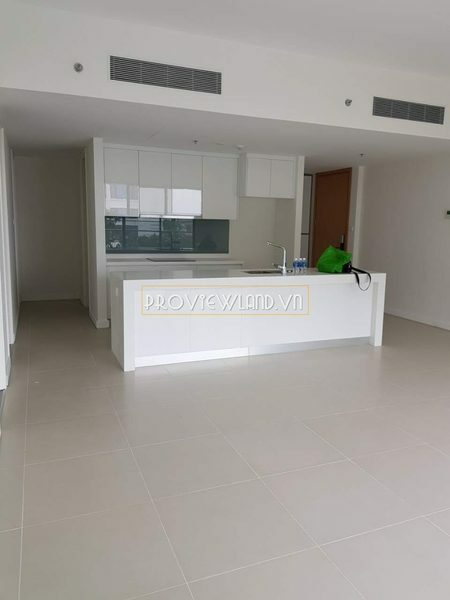 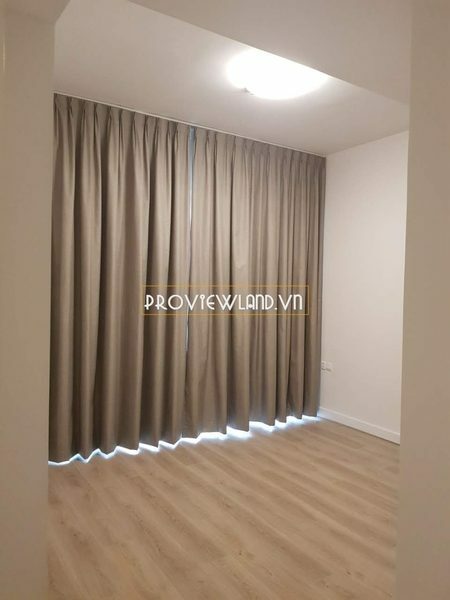 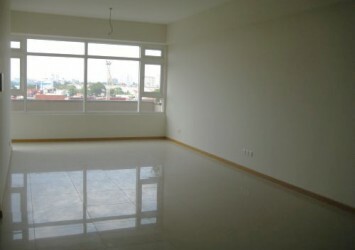 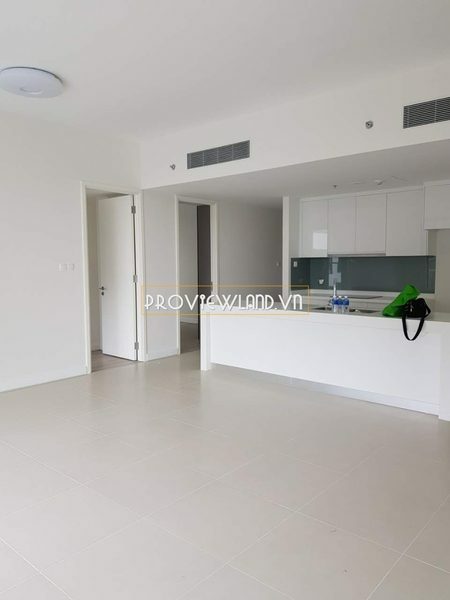 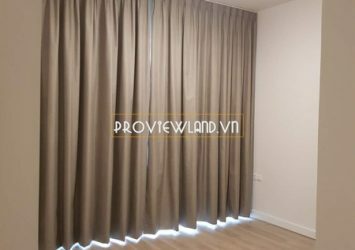 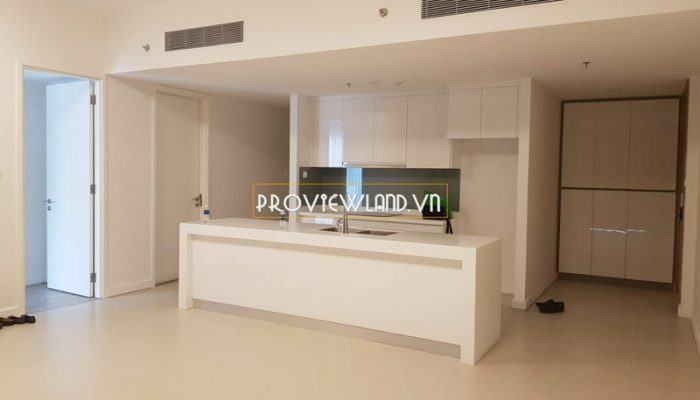 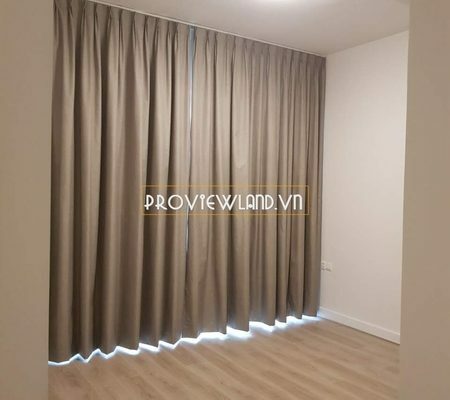 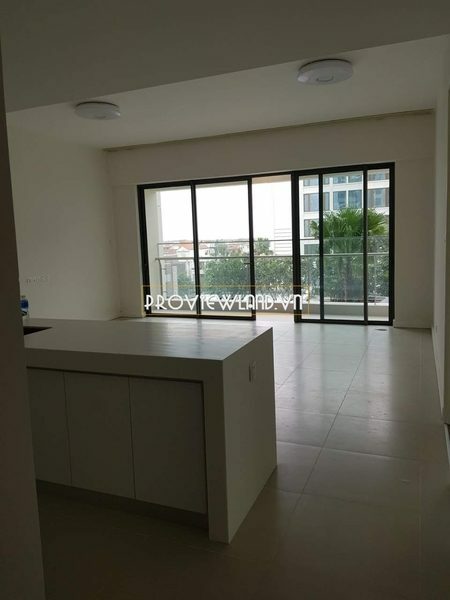 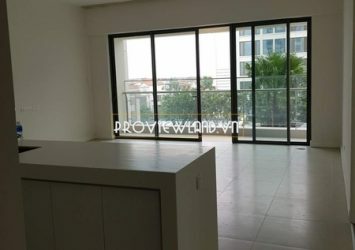 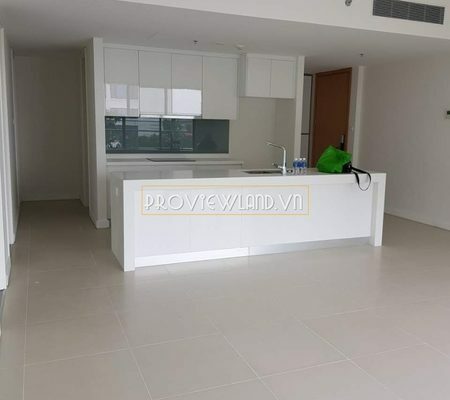 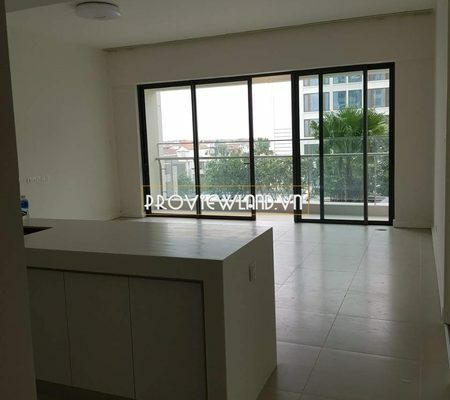 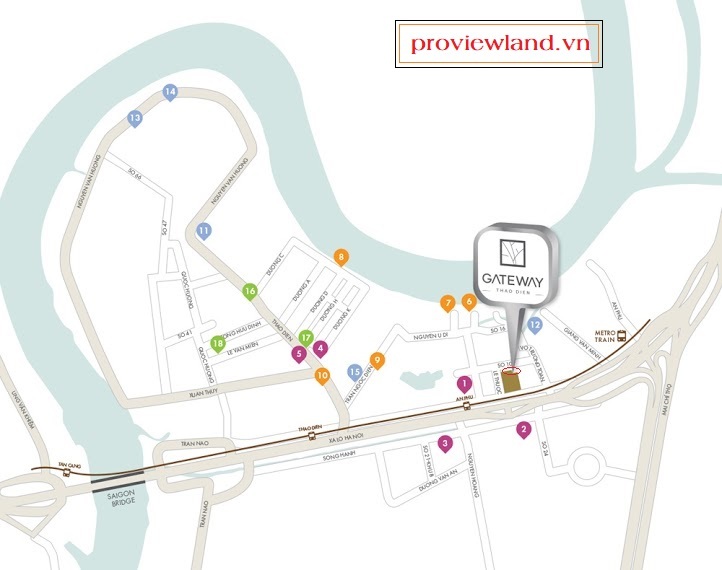 Gateway Thao Dien apartment for rent at Madison tower including 2 luxury bedrooms, 2 bathrooms, dining room, kitchen and balcony view beautiful, … with area of 98m2. 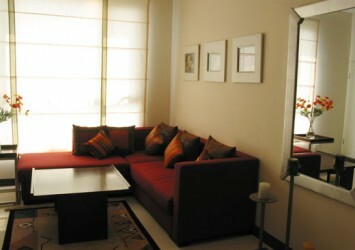 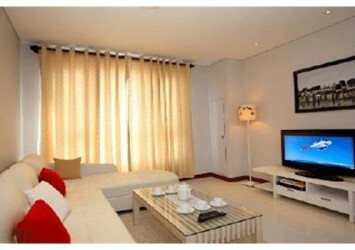 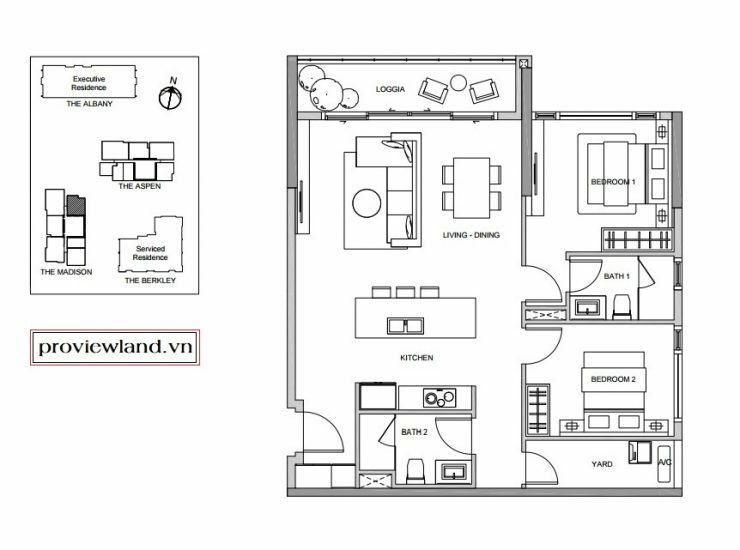 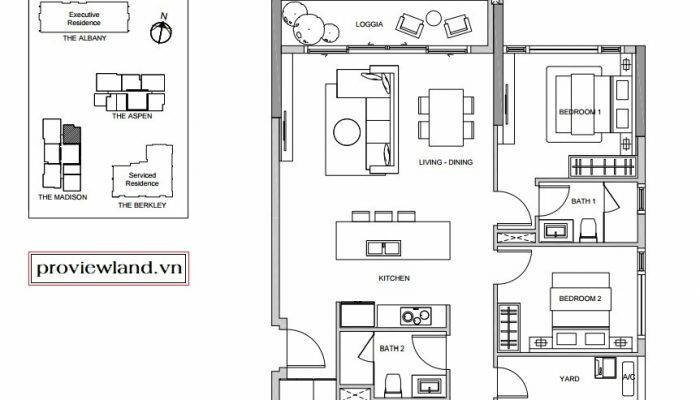 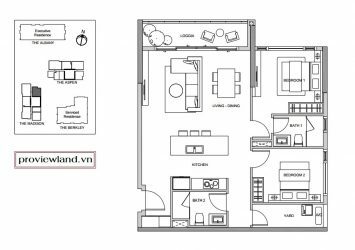 Low floor apartment at Madison tower, interior will be arranged according to your needs. 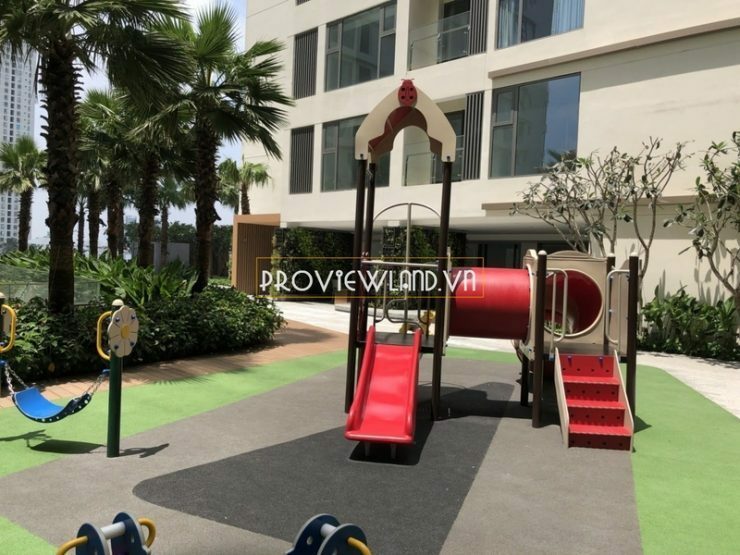 High-class facilities are located at the lower level of the apartment: Gym & Spa, badminton and tennis courts, kindergarten, children’s play area, 24/24 security, car parking.